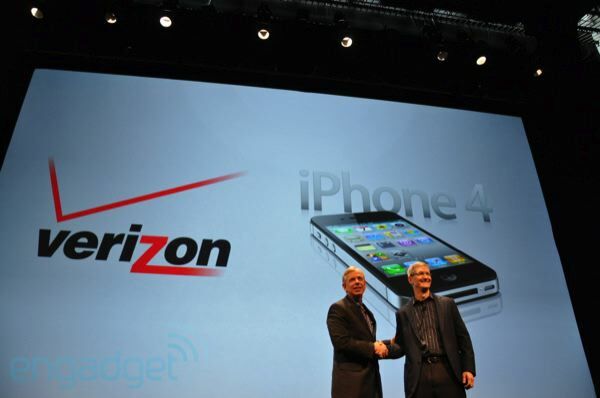 The Wall Street Journal claims to be in contact with someone at Apple that has stated there will be CDMA iPhone and will come to Verizon by the first quarter of 2011. 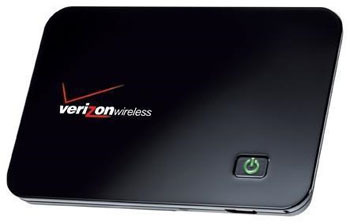 The device will not yet run on LTE technology as many have thought. Also discussed was that the design of the CDMA iPhone will continue to use the iPhone 4 design and the new iPhone 5 will have some changes. The expected growth of sales could be an additional 10 million iPhones a year. 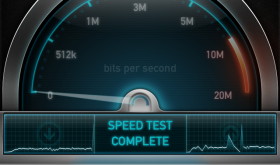 It will be very interesting to see if Verizon’s network can handle the iPhone or if it will have the same problems AT&T has had. 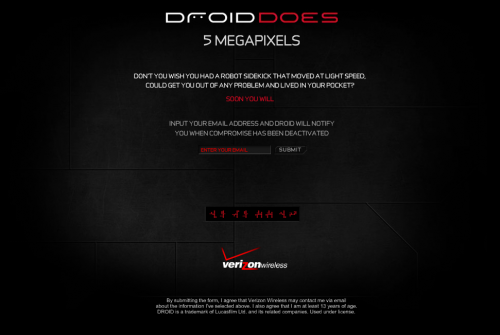 It may be OK since Verizon has had other smart phones like all the Android phones. 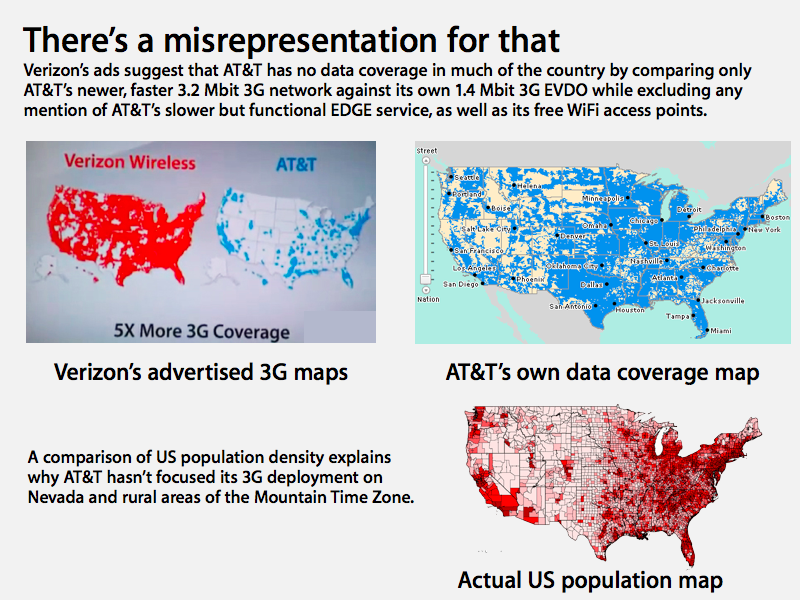 But, AT&T started slowly with a non 3G iPhone, then the iPhone 3G, then the iPhone 4 that sends bigger pictures and video, runs apps in the background and has more apps then before where Verizon will be jumping right in with one of the more bandwidth intensive devices ever! Verizon Wireless Chief Technology Officer, Anthony Melone, was recently interviewed by businessweek.com about the future of the iPhone coming to Verizon. Melone is quoted saying, “”We have put things in place already,” and “We are prepared to support that traffic.” If you read the entire article you’ll catch that Verizon isn’t expecting the iPhone for sure, they’re just stating they are prepared if Apple decides to use other carriers than AT&T. 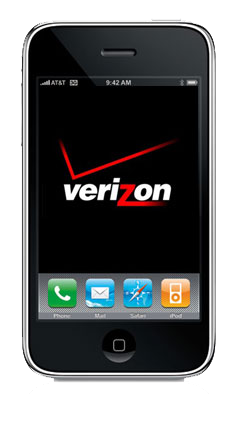 There have been many rumors over the years that Verizon would get the iPhone but we’ll have to wait until about the 3rd quarter before we know for sure.